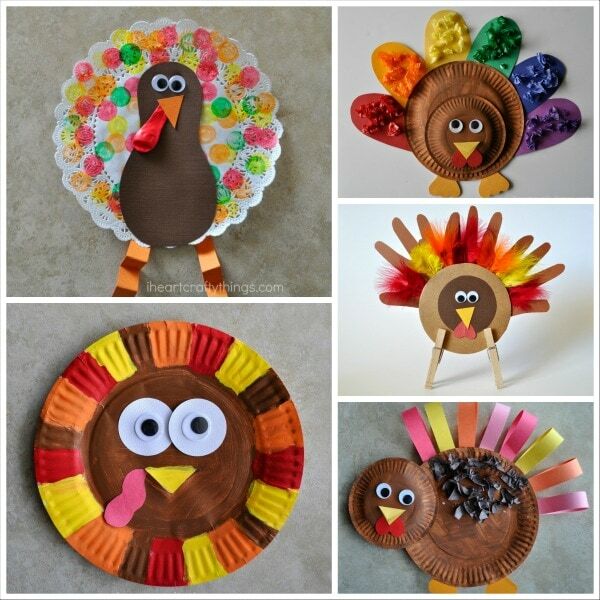 Are you in charge of getting Thanksgiving dinner on the table and need a way to keep the kids entertained for a few hours so you can get some work done? 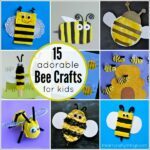 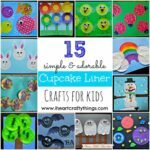 Setting up a craft table for the kiddos is a great solution! 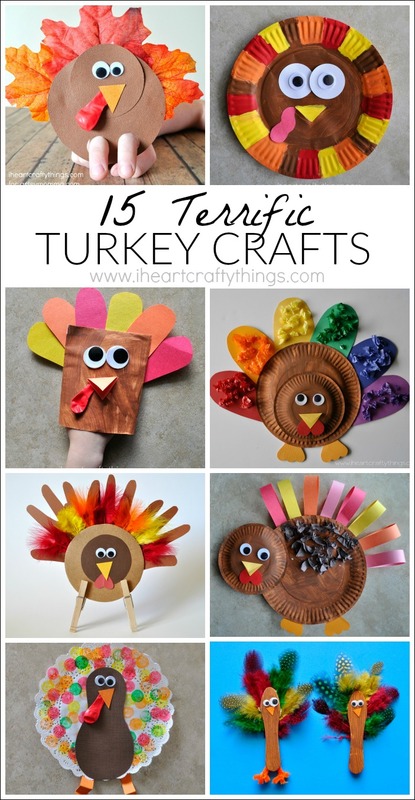 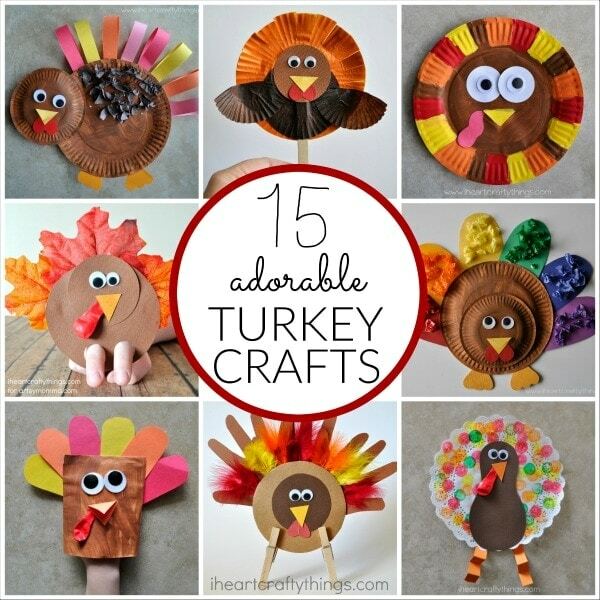 To get your brain overflowing with fun ideas, here are 15 terrific turkey crafts for kids that will surely keep them entertained! 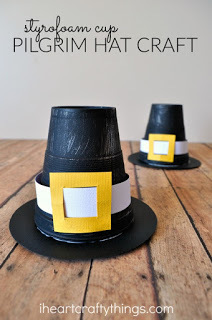 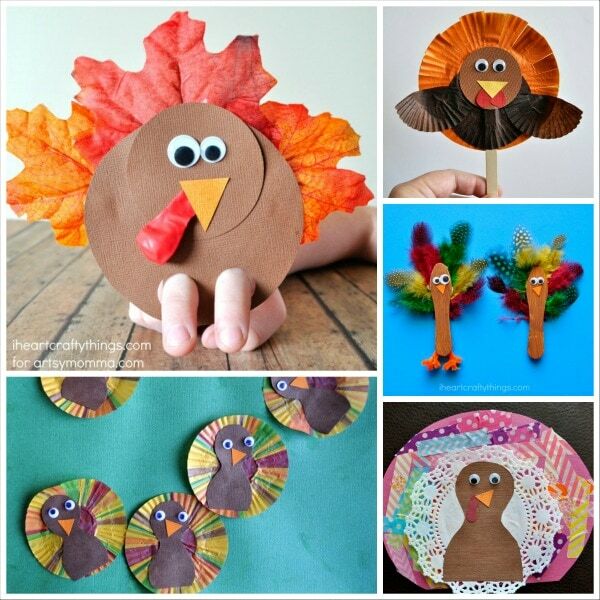 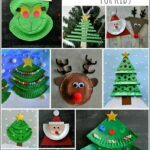 With a myriad of simple materials to choose from like paper plates, envelopes, cupcake liners, doilies and cardstock paper, here are some gobbly fun turkey crafts that will keep the kids entertained all while embracing their creativity! 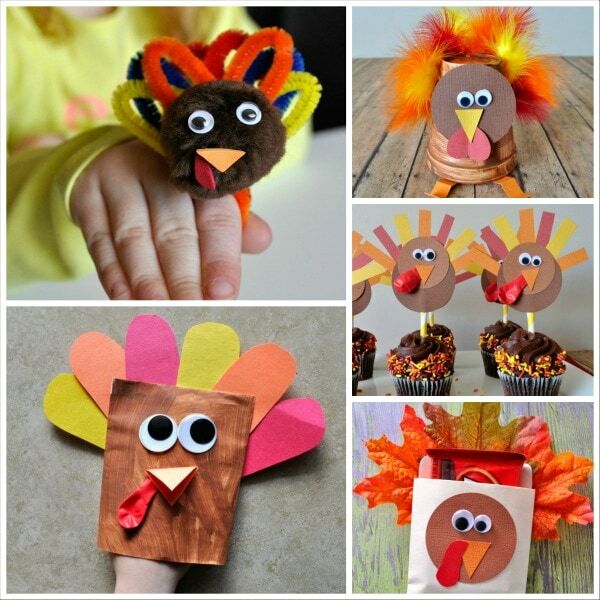 Find the links to the individual tutorials below the pictures in order clockwise starting in the top left corner.